First-time homebuyers share their tips and mistakes to help you on the way to buying a place of your own. 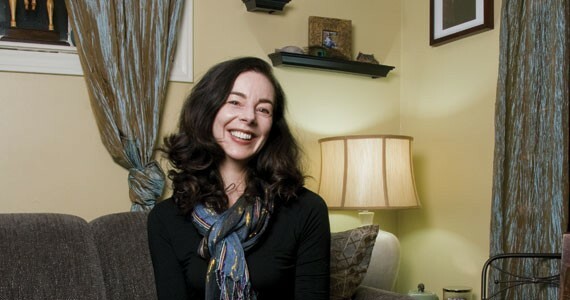 Fiona Williams is a single mother who purchased a home just off Herring Cove Road in 2010. When you’re getting supplies for renovations, buy two of everything, so if one is missing parts or doesn’t work during installation, you can use the other. Then return what you don’t use. Meet with a variety of different agents before choosing one. And don’t use a real estate agent that you are friends with. Ask to have the carpets removed by the previous owner since it is a dirty and disgusting job. Even if you don’t know what you want to purchase, have a real estate agent sign you up for listings and have your mortgage ready to go. If that perfect opportunity comes around, you need to be prepared. Put an offer in on a house even if you remotely like it. There aren’t a lot of houses in this city and usually if someone sees a place that has potential they will buy it immediately. Go through private sales if possible. Use a lawyer who is familiar with this and you’ll be fine. When you do the final inspection pre-closing date; Make sure they’ve removed and cleaned everything from the building and yard. The last thing you want to do is have a pile of garbage to put out on the curb during the first week of living in your new home. Replace the doors immediately because if they’ve been kicked in once they can probably be kicked in again. Who knows who had a spare key in the past and who knows who will come back to use them! Don’t be afraid to: Negotiate the price, request more time to work out your decisions, go in with a low offer, ask for them to fix/remove/replace anything and accommodate your needs. 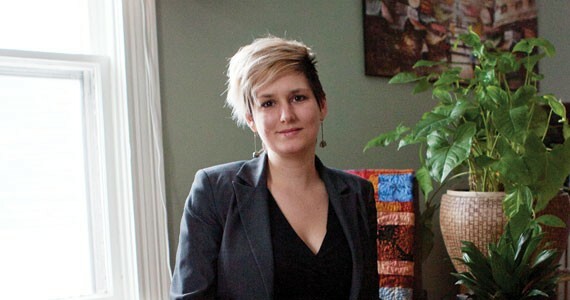 Melissa MacInnis is a marketing specialist who purchased a multi-unit income property in 2010. Be patient and diligent—it took me five months to find a place that I love. The biggest lessons I learned: diligence, patience and identify (early on) which criteria you’re willing to sacrifice and which you’re not. It took me the better part of five months to find a place. 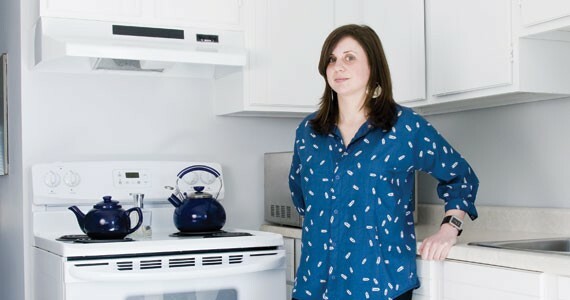 I was adamant about staying in my price range ($150,000 to $167,000) and because I don’t have a large income, I was really set on finding a place with two bedrooms so I could offset my expenses and mortgage by taking on a roommate. Two years in my new home, I have yet to check MLS (which I do weekly) and find a place, at that price, that I’d prefer. I really feel fortunate to have had everything fall into place. 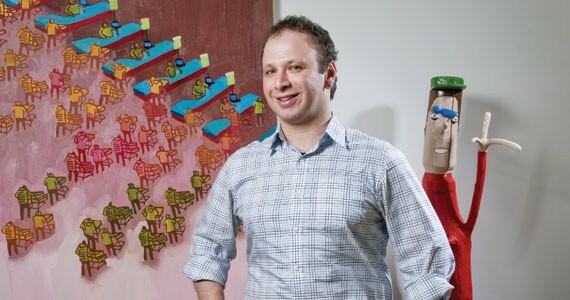 Geoffery Milder, a campaign manager with United Way, bought a condo in Halifax’s north end in December 2008. If there’s any sign of rot, get an engineer or contractor to look into it. The entire back wall of our house is rotten, so we’re currently having it rebuilt. We didn’t know about the problem when we bought it. The home inspector pointed out some rot in a window sill, one of three windows in the back, but not some pretty significant rot in a door sill and under some missing shingles behind the oil tank. The previous owners also did not point out that the wall was rotten, so we’re fighting with them as well. It’s a good idea if there’s any sign of rot to get an engineer or a contractor to look at it and don’t just believe the home inspector. 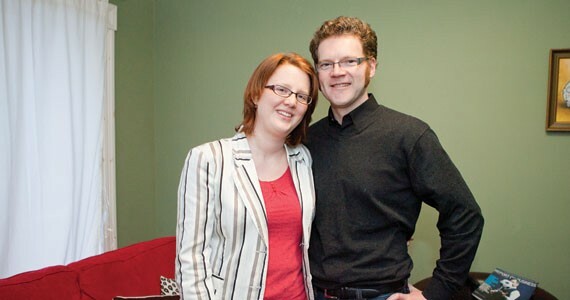 Rhia Perkins, a provincial research officer, bought a home in Halifax’s north end with her husband. Being a first-time home buyer you don’t want anything too scary. The house was listed at $153,000 and we got it for $146,000. Being a first-time home buyer you don’t want anything too scary. We just wanted to move in and live comfortably. Home inspection is huge. We got one and it revealed things we’d never have thought of. Even though a mortgage is scary, if you’re paying $1,000 a month in rent, why not own? Overall it’s just smart and not that difficult once you get into it. 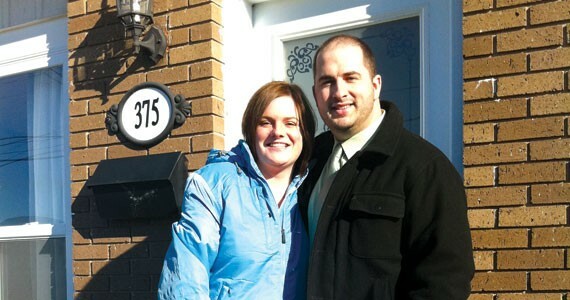 Allan MacKay works at the Halifax shipyard and bought a three-bedroom home in Cole Harbour. If you open up the walls for plumbing, that’s the time to think about insulation, too. I graduated in 2006 with about $50,000 in student debt. Talking with Pete, a very good friend of my husband and I, I said, “Hey, what the hell are you doing living in Lawrencetown? You should live on the peninsula. Why don’t we buy a duplex together?” My credit union was expanding the type of mortgages they were giving to folks who had non-traditional arrangements. Since we were new homeowners we did make a lot of stupid oversights. We found contractors to replace all the electrical wiring and all of the plumbing. We opened up all the walls, unzipped them, and it was the perfect opportunity to blow in some insulation or do something to make the house not a frigid ice pit. But we didn’t. That was the oversight of the century. Communications rep Natalie Chavarie and her husband bought a duplex with a friend.